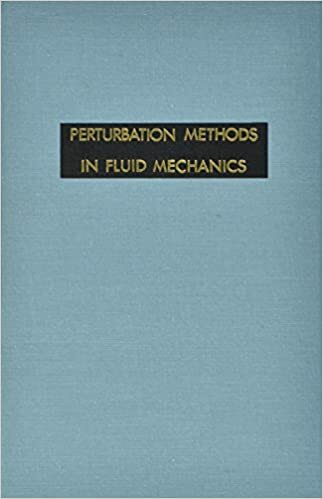 Techniques for treating regular and singular perturbations are illustrated by application to problems of fluid motion. In particular, the method of matched asymptotic expansions is applied to the aerodynamics of airfoils and wings, and to viscous flow at high and low Reynolds numbers. Other topics include the methods of strained coordinates and of multiple scales, and the improvement of series.